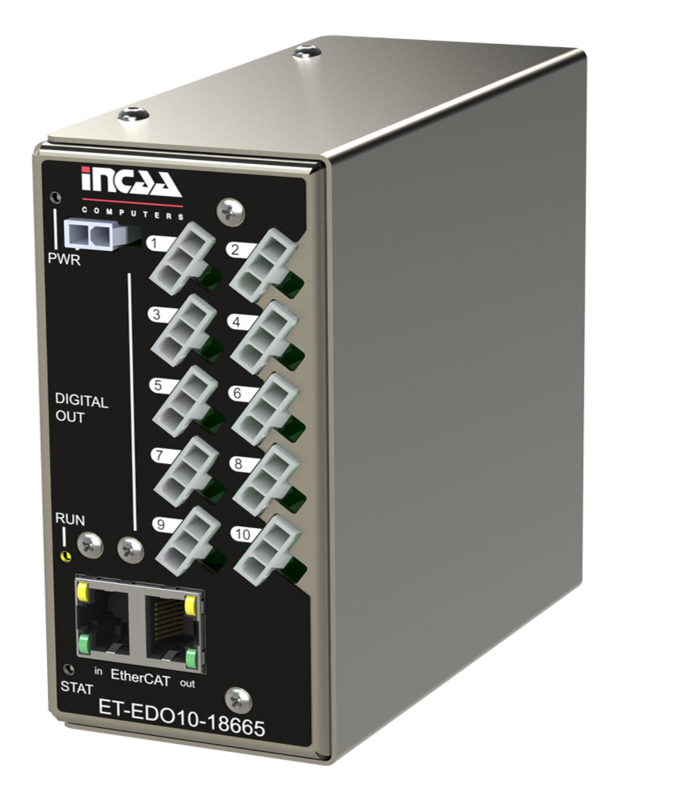 The EDO10 module is an EtherCAT slave module with 10 digital short circuit protected high side switched outputs for ohmic or inductive loads. Each output has a separate connector and status LED. The connectors have a locking mechanism and gold plated contacts. 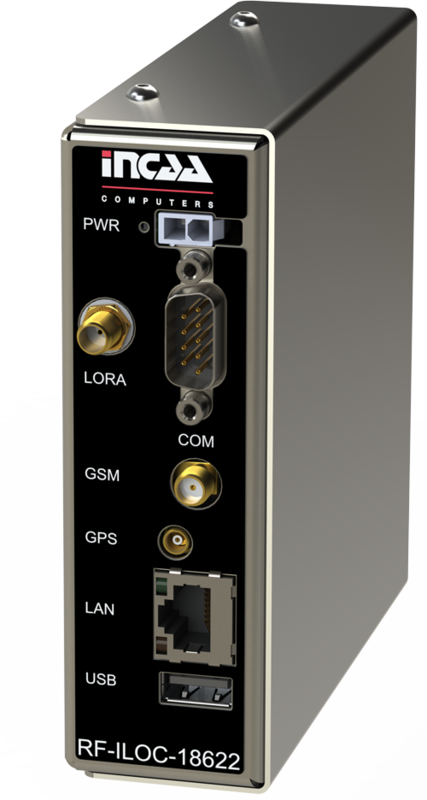 A wide range DC power-input, the low power requirements, the small size and Din-rail fastening ensure easy system integration.